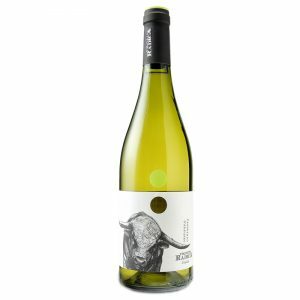 Italian wine Pinot Bianco, which is termed as Pinot Blanc in France, and Weissburgunder in Germany is counted among the best of its kind in the world. There’s no other place in the world where this variation can be found to be as pure and precise as in north-eastern Italy. 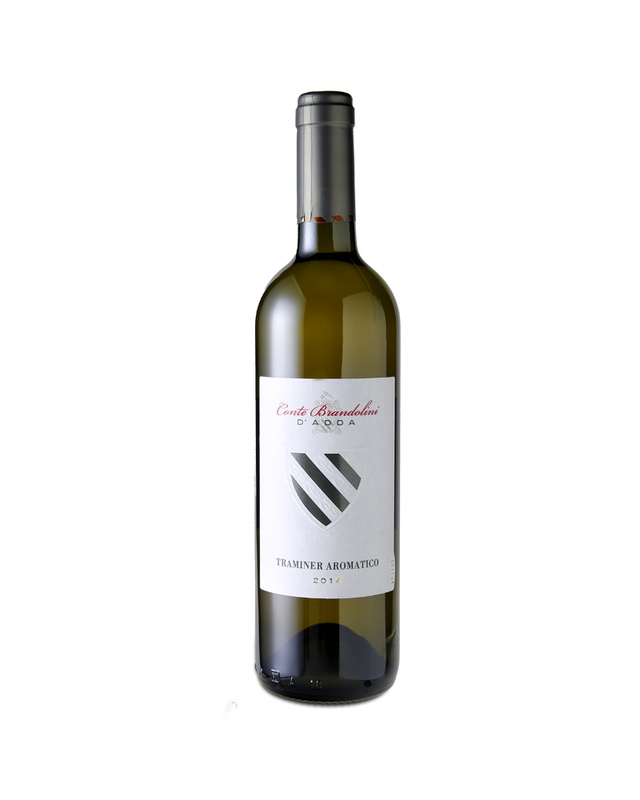 It is specifically grown in Friuli-Venezia Giulia, which is a region known for specialised farming and supreme tourism, as well as a greater inclination towards exports. 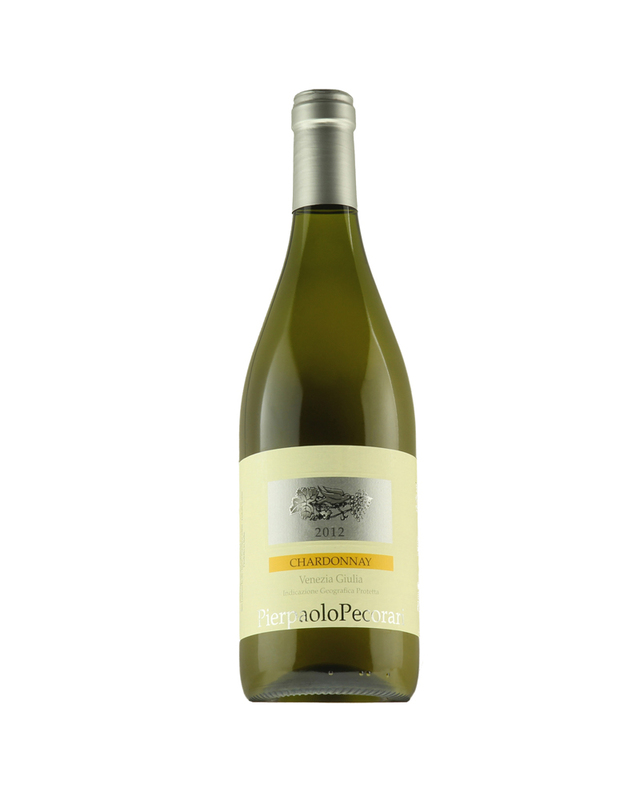 The mutated version of Pinot Grigio, which is actually a mutation of Pinot Noir – Pinot Bianco is an enhanced floral, which is more steely and mineral-driven in comparison to Pinot Grigio, which in turn is fleshy and rich in its resiny, honeyed-yellow fruit aromas and flavours. 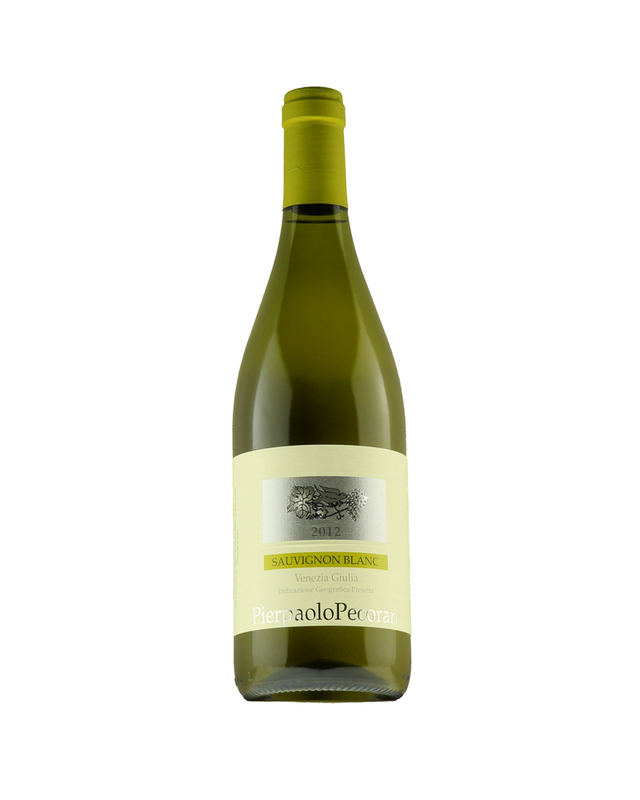 The Italian Pinot Bianco makes for an excellent combination with seafood. 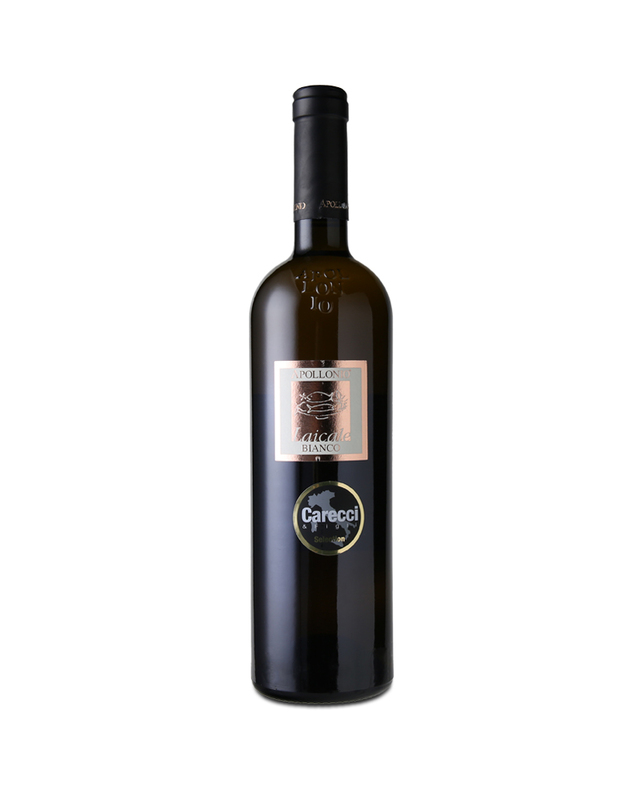 Carecci, as a quality white wine shop in Singapore takes great pride in distributing such types of fine Italian wine. 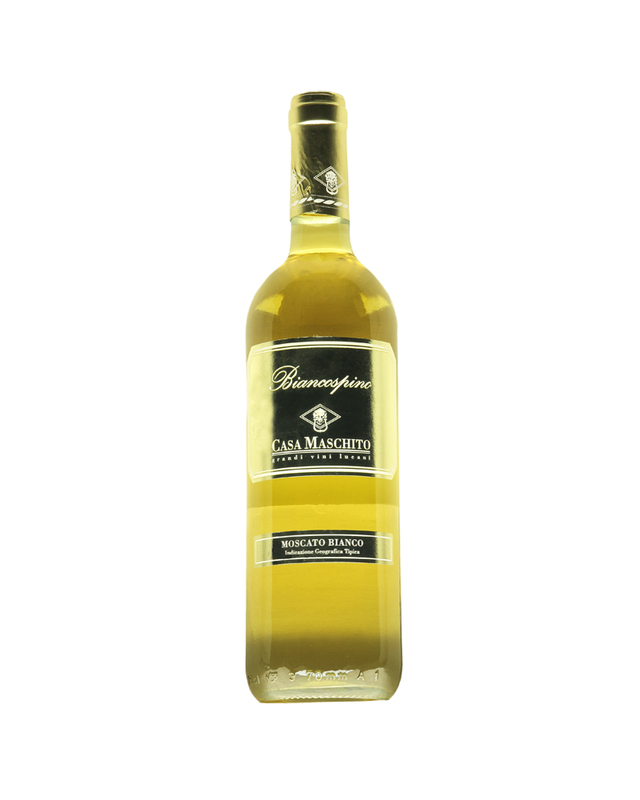 Other varieties of popular Italian white wines are Moscato, Pinot Grigio, Chardonnay and Sauvignon Blanc.